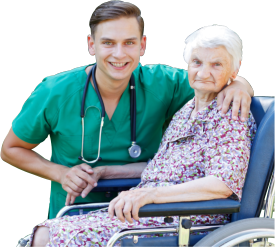 Virginia Home Care Agency is a licensed and Medicare certified home health agency dedicated to providing the highest quality and complete health care to individuals in their homes. in need of intermittent skilled care. If you are unsure about whether you qualify, please contact your physician or call our agency directly. Thank you for choosing Virginia Home Care Agency to be your provider. We hope to be assisting you at home soon. Call 626-796-5296 today. 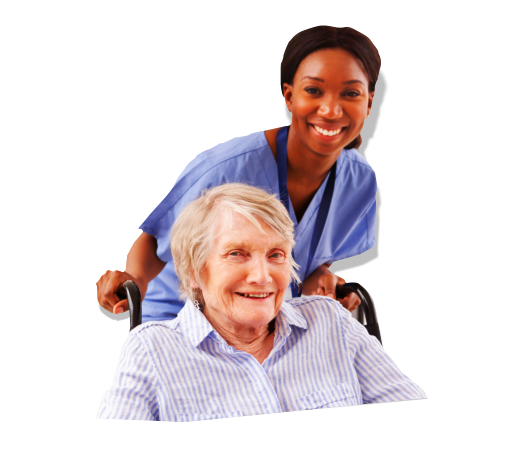 Our mission at Virginia Home Care Agency is to provide the highest quality care to our clients by focusing on each person individually. We recognize that each person is unique as we dedicate ourselves to delivering care that is individually tailored to meet the specific needs of each client in a professional and compassionate manner. 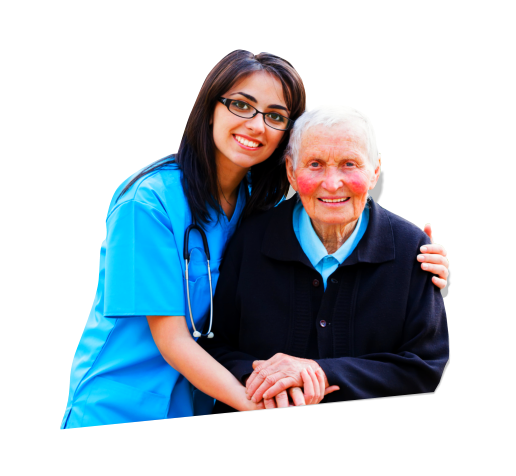 We can provide care professionals for home health care assignments to residents living within and surrounding Los Angeles, California. Set an appointment to meet with our staff at Virginia Home Care Agency We look forward to having a personal consultation with you.